Ladies On Target is a Winchester/NRA Marksmanship Qualification Program designed to encourage women to become more involved in target shooting through a self-paced shooting program. 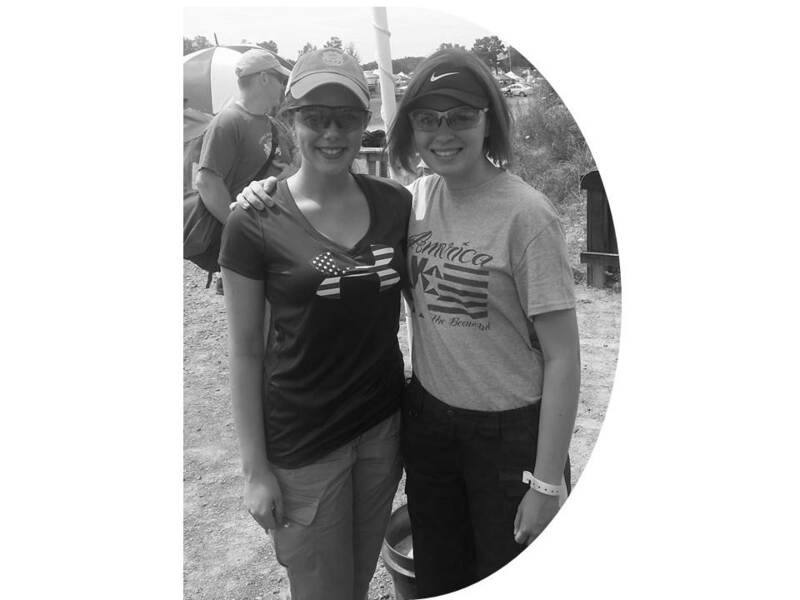 This marksmanship qualification program is a hands-on shooting activity that provides incentive awards for developing and improving your skills, and is one of the most popular activities we provide for women. Because all you have to do is beat your last best score, the only person you are in competition with is yourself. 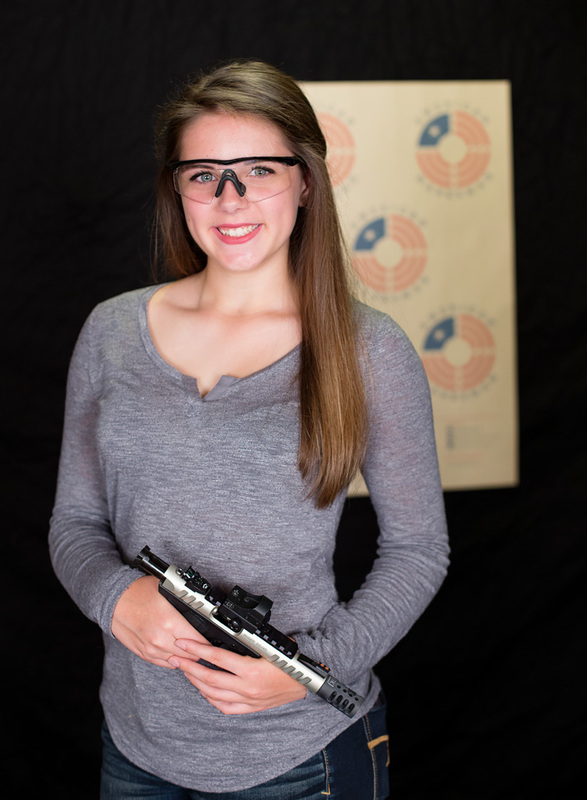 Performance is measured against established scores that take you from beginning skill levels with no firearm experience (Pro-Marksman, Marksman) through intermediate levels (Marksman 1st Class, Sharpshooter and expert) all the way to a nationally recognized skill level (Distinguished Expert). Scores are challenging, but attainable and when you meet or exceed a rating requirement, you are entitled to the corresponding award for that rating. It’s fun, and it is self-paced. The Winchester/NRA Marksmanship Program is for any safe semi­automatic pistol or revolver chambered in any caliber. If you do not have a handgun, the $28.00 entry fee will include a Ruger MK IV target pistol chambered in .22 LR. 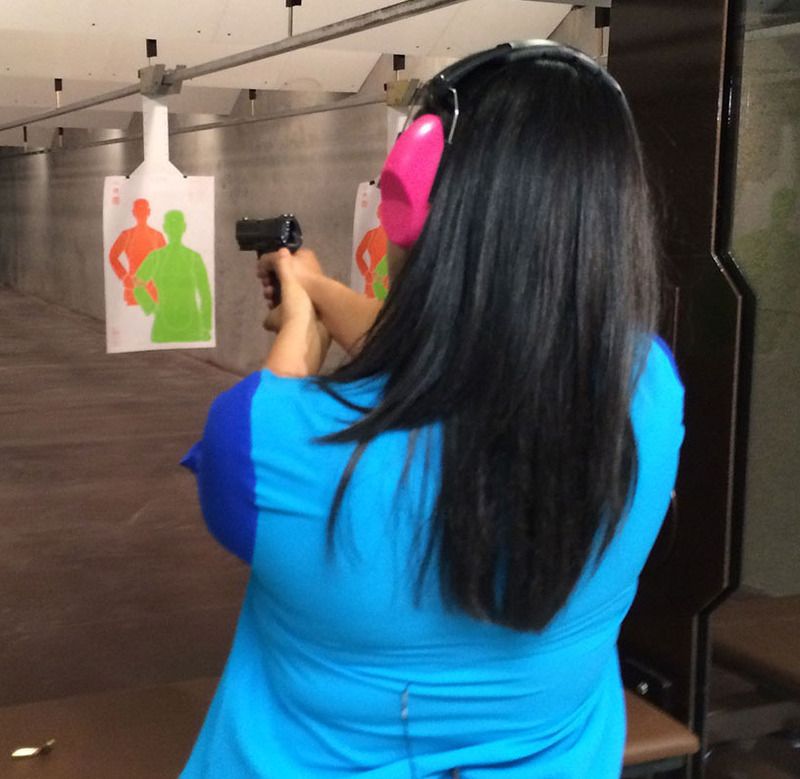 Point Blank Range is excited to offer organized sessions for women who would like to participate. 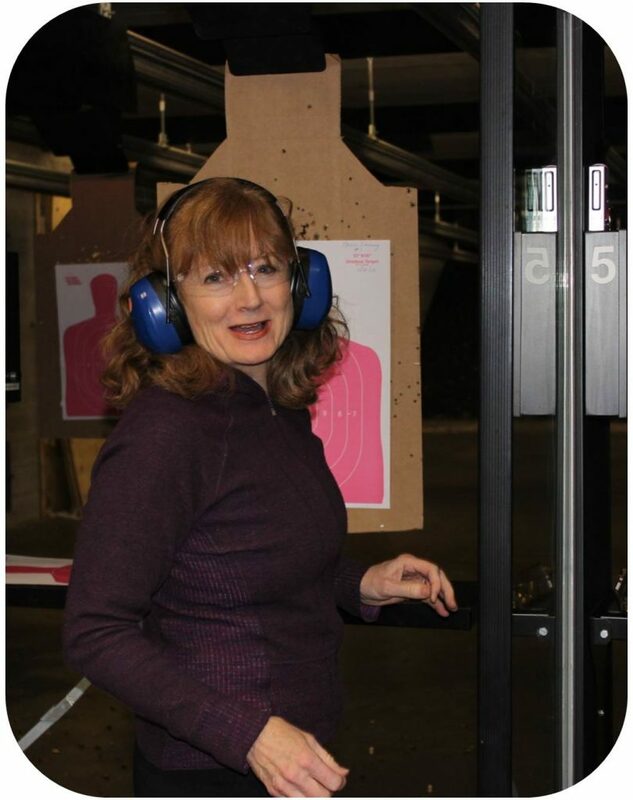 We have NRA Certified Instructors on hand to teach, coach and encourage you along the path to Distinguished Expert with two different days and times to participate. Monday mornings and Thursday evenings. Select the date below to register for the one that is most convenient for you. 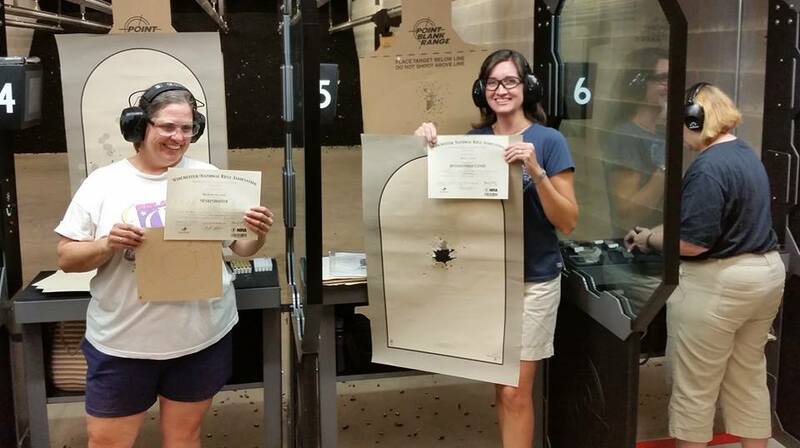 There are no prerequisites for Ladies On Target, and registration and prepayment is required. If you prefer to register in person, please visit the store and see a sales associate. Thursdays (7:30pm -9:30pm) - Select a date below to register now! Thursdays - Select a date below to register now!